Each year I’ve been challenging myself to read more books! Last year I challenged myself to read 10,000 pages over 30 books. Sadly I was only able to read 29 books but I was able to read 14,895 pages. 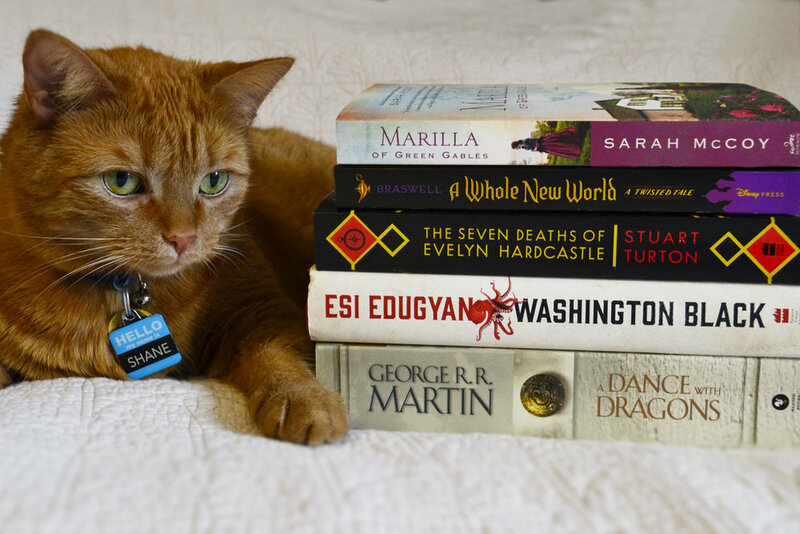 I average over 500 pages per book read this year! So despite not completing the entire reading challenge for this year, I’m extremely proud of the progress I’ve made. 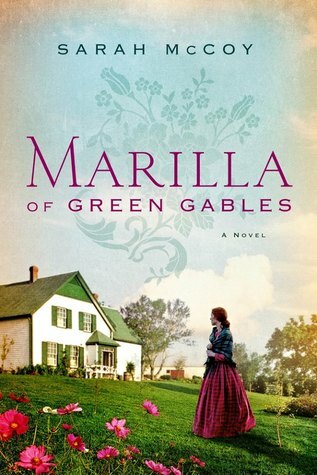 This is a bold, heartfelt tale of life at Green Gables . . . before Anne: A marvelously entertaining and moving historical novel, set in rural Prince Edward Island in the nineteenth century, that imagines the young life of spinster Marilla Cuthbert, and the choices that will open her life to the possibility of heartbreak—and unimaginable greatness. The first book in a series that reimagines classic Disney stories in surprising new ways. Each book asks the question: What if one key moment from a familiar Disney film was changed? 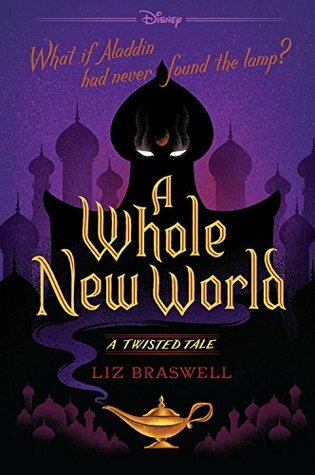 This dark and daring version of Aladdin twists the original story with the question: What if Jafar was the first one to summon the Genie? To stop the power-mad ruler, Aladdin and the deposed Princess Jasmine must unite the people of Agrabah in rebellion. But soon their fight for freedom threatens to tear the kingdom apart in a costly civil war. What happens next? A Street Rat becomes a leader. A princess becomes a revolutionary. And readers will never look at the story of Aladdin in the same way again. At a gala party thrown by her parents, Evelyn Hardcastle will be killed—again. She's been murdered hundreds of times, and each day, Aiden Bishop is too late to save her. Doomed to repeat the same day over and over, Aiden's only escape is to solve Evelyn Hardcastle's murder and conquer the shadows of an enemy he struggles to even comprehend--but nothing and no one are quite what they seem. Deeply atmospheric and ingeniously plotted, The Seven Deaths of Evelyn Hardcastle is a highly original debut that will appeal to fans of Kate Atkinson and Agatha Christie. Washington Black is an eleven-year-old field slave who knows no other life than the Barbados sugar plantation where he was born. From the sultry cane fields of the Caribbean to the frozen Far North, Washington Black tells a story of friendship and betrayal, love and redemption, of a world destroyed and made whole again—and asks the question, what is true freedom? 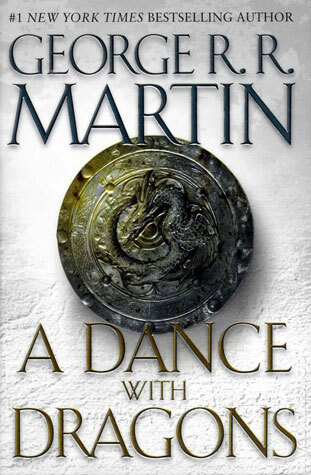 This is the most recent book of A Song of Ice and Fire. From all corners, bitter conflicts reignite, intimate betrayals are perpetrated, and a grand cast of outlaws and priests, soldiers and skinchangers, nobles and slaves, will face seemingly insurmountable obstacles. Some will fail, others will grow in the strength of darkness. But in a time of rising restlessness, the tides of destiny and politics will lead inevitably to the greatest dance of all. What were your favourite books you read in 2018? Let me know in the comments below or tweet me a picture of your book stack @briannafbenton!